A remarkable synthesis of the Renaissance and Baroque, the Stabat Mater for ten solo voices is the central link of Via Dolorosa. 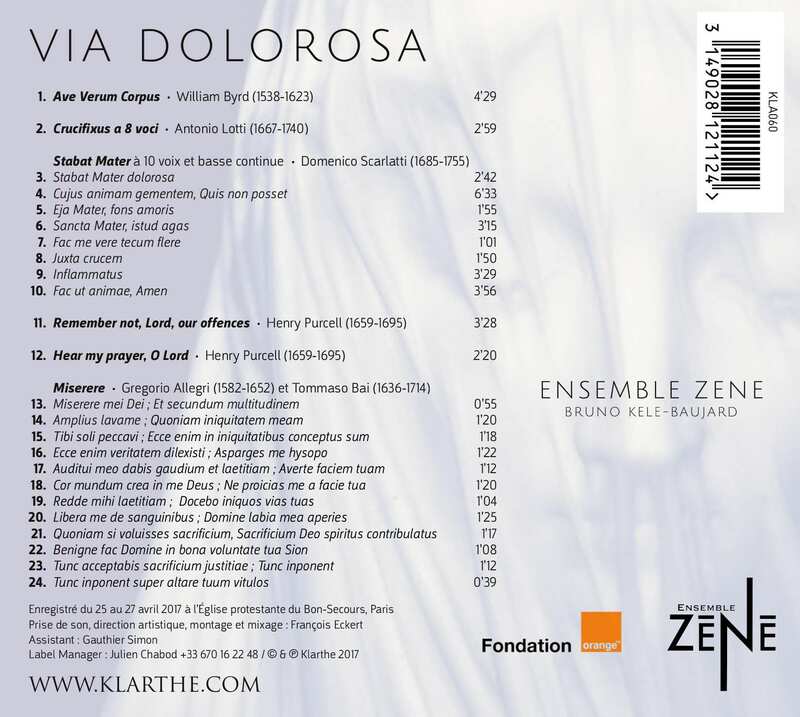 The programme for this disc is a meditative journey through the suffering of the Virgin Mary. 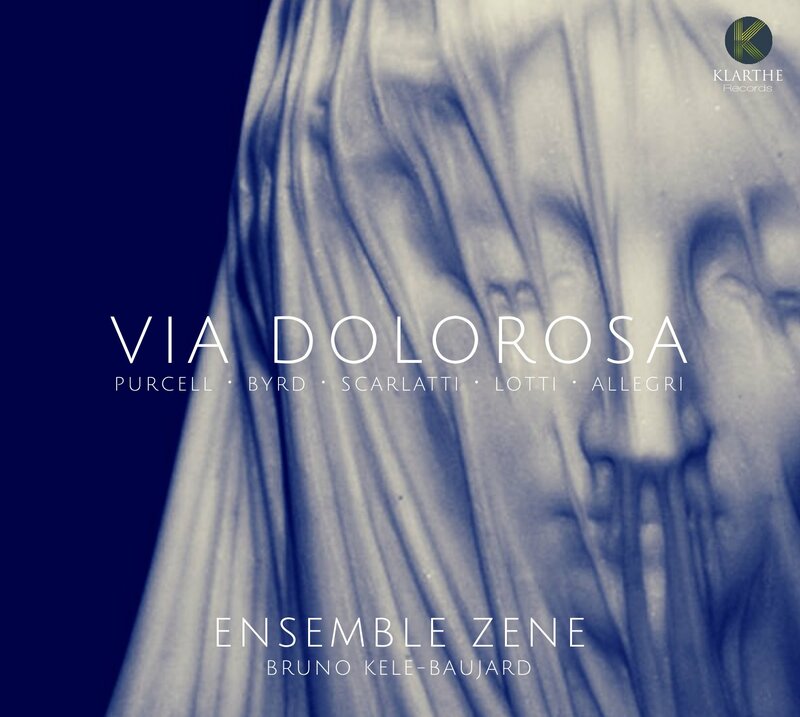 Based around the Stabat Mater, different European masterpieces (by Purcell, Lotti, Byrd, Allegri) accentuate this journey and seem to create a Saint Mary’s Passion.